Looking for the ideal property to purchase in Spain can become a nightmare because of the misleading or downright false information shown in listings. Investing in a property is a big decision, and the process can sometimes be stressful. One needs to have a good understanding of the market, and solid knowledge of the steps that need to be taken. 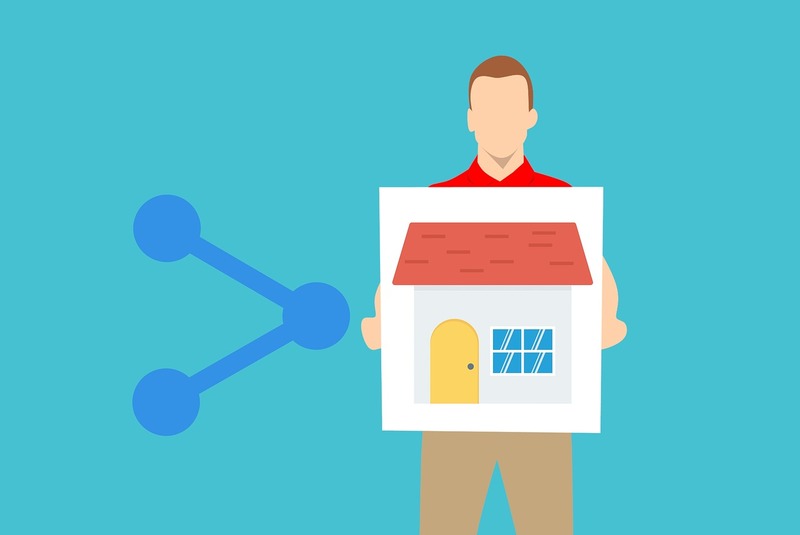 If we add to this that many listings on property websites contain at least some information that is not entirely truthful, then things really get complicated and discouraging. These untruthful listings mean that on average buyers waste 100 hours of their time visiting properties that are not what they are looking for. This is one of the reasons why ten years ago Enric Jiménez, founder and president of Property Buyers by Somrie, decided to set up a real estate agency dedicated exclusively to the buyer. Property Buyers by Somrie is made up of agents who act solely on behalf of the customer, in other words: professionals who can save you time and money. In this article will discuss the most common forms of misleading language found in property listings, and how the real estate buyer’s agents at Property Buyers by Somrie can help you avoid falling for property scam, while acting as your real estate “personal shopper”. “Excellent location” is an expression, found in numerous property ads, that serves only to attract the attention of the potential customer, while in reality there might be nothing outstanding about the actual location of the property. This happens more often in big cities such as Madrid. These listings purposefully use the ambiguity of what “excellent” means to describe properties that might be further away from a certain point of reference such as public transport or the city centre. 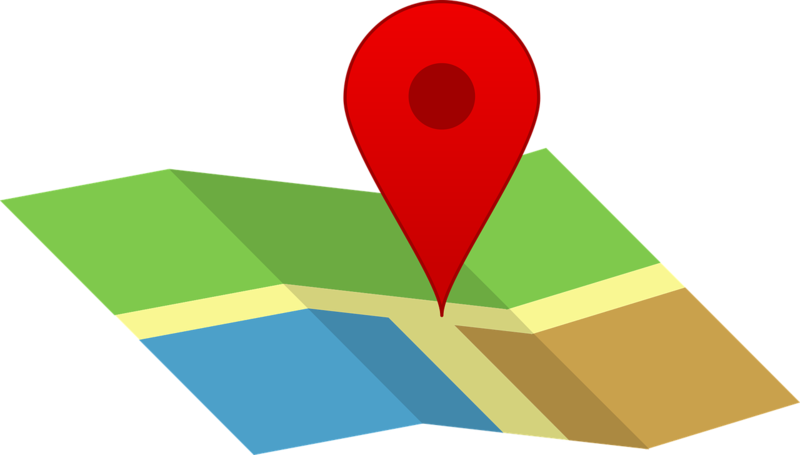 Don’t fall for it: it is important to know the neighbourhood where the property is found, and the exact location within that neighbourhood, so you can decide for yourself whether the location is excellent or not. Property Buyers by Somrie can help you by visiting a potential property first, and evaluating its location based on what’s important to you personally. This is one of the trickiest and most confusing aspects of property ads. Listings will invariably show the constructed square meters, which can be much higher than the actual useful surface area. This will not only make you think that the apartment is bigger than it actually is, but will also artificially decrease the €/m2 price, making the listing seem more attractive. 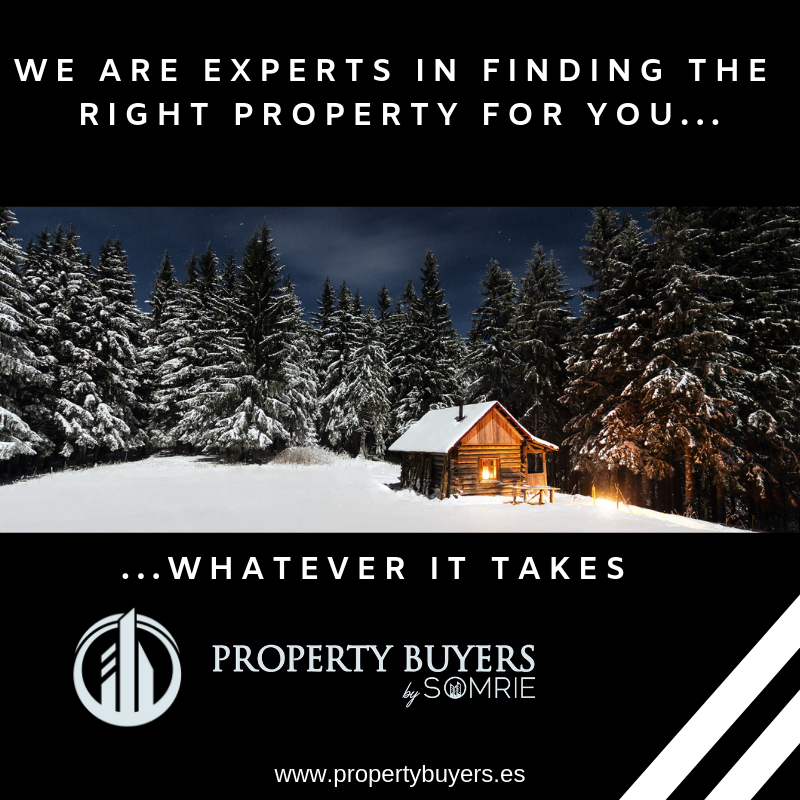 Property Buyers by Somrie can help you by taking accurate measurements and knowing very well what the real price per square meters should be for a given apartment in a certain location. When a listing includes nice-sounding expressions such as “cosy” or “perfect for couples”, it usually means that the apartment is simply small. “Great potential” can mean run-down and in dire need of renovation. A small or run down apartment isn’t necessarily a bad thing in itself (if the price is adjusted accordingly), but the point is that it’s important to know what to expect; otherwise you’ll just be disappointed when you get there. Some ads give you the impression that a property doesn’t need any renovation or refurbishment other than perhaps a fresh coat of paint. The truth is that “in good condition” is ambiguous and may refer to a place that has been renovated more than 10 years ago and therefore its installations may need updating. 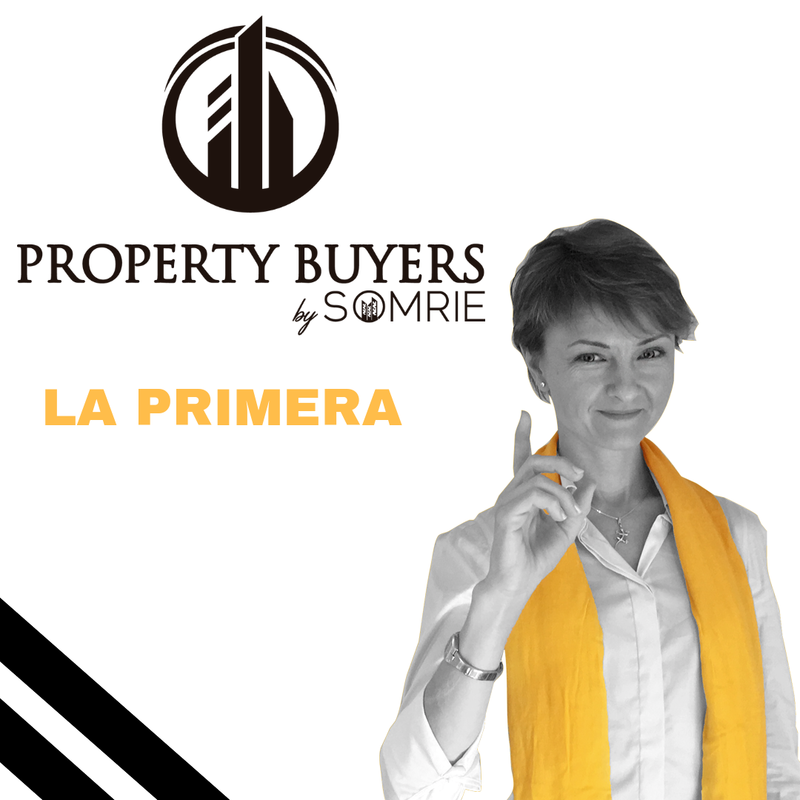 In summary: wanting to buy a property in Spain doesn’t mean that you are walking into a potential minefield, but it’s important to take precautions to avoid the pitfalls, and it helps to have someone knowledgeable on your side. Real estate buyer’s agents at Property Buyers by Somrie have a single client: the buyer. We look for the ideal property for you by scrutinizing 100% of the offer in the areas you are interested in, and we will only show you the properties that are really a good match. You will receive a thorough and unbiased report on each property, complete with pros and cons, and we will accompany you to visit it and negotiate the price if you decide to make an offer. If you want to find the house of your dreams in Madrid, get in touch with Agnes Csomos. She will be dedicated exclusively to helping you.